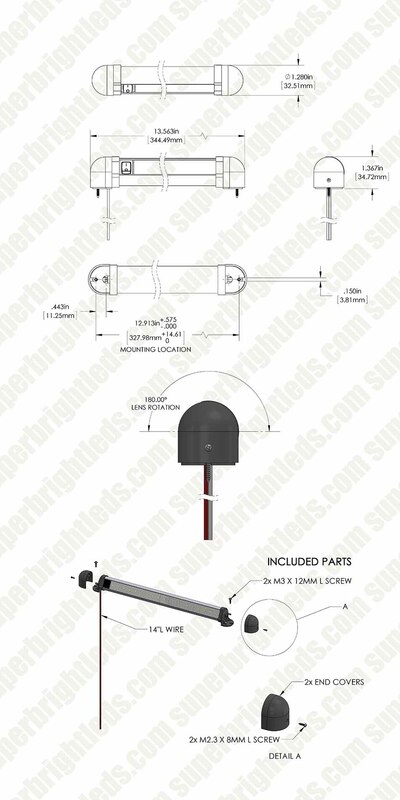 This 13-1/2” swivel light bar is designed to be rotated 180 degrees making it ideal for task lighting, general lighting, and accent lighting. 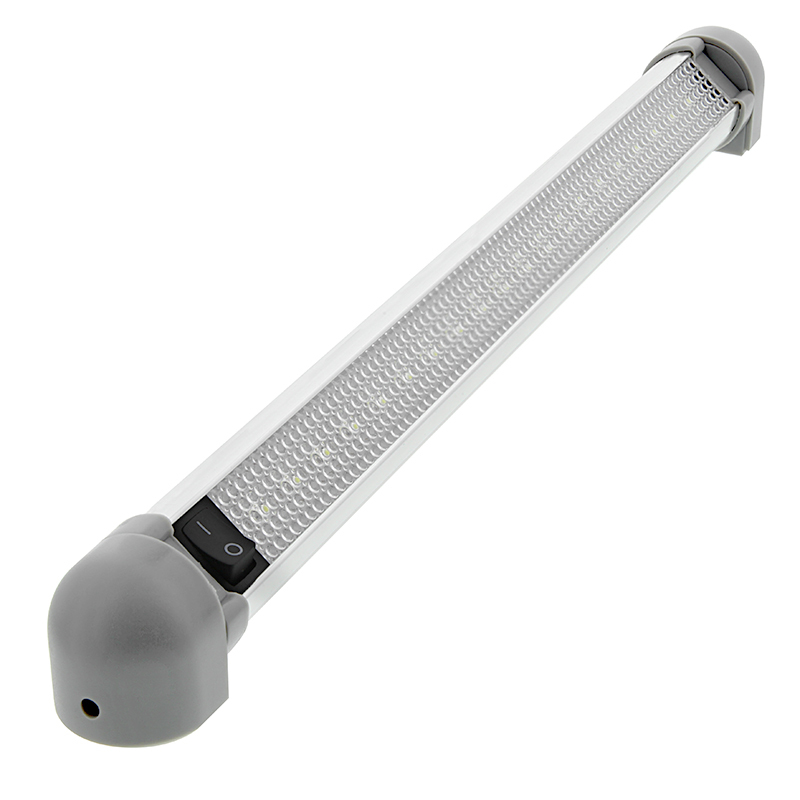 Constructed of a durable aluminum housing with an acrylic lens, the light bar features 14” power wires and an ON/OFF rocker switch. The light surface mounts using 2 screw holes on the zinc alloy end caps with included hardware. 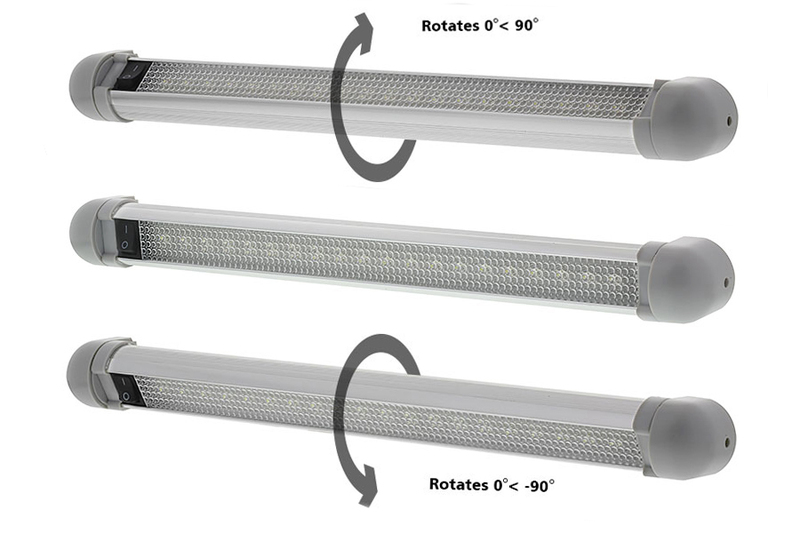 Each light boasts 20 high flux white LEDs and operates within a wide 12-24V DC range. Also available in 9 inch length. Dimensions: 34.3cm(13.5") x 3.3cm(1.3") x 3.5cm(1.38"). Price for each. 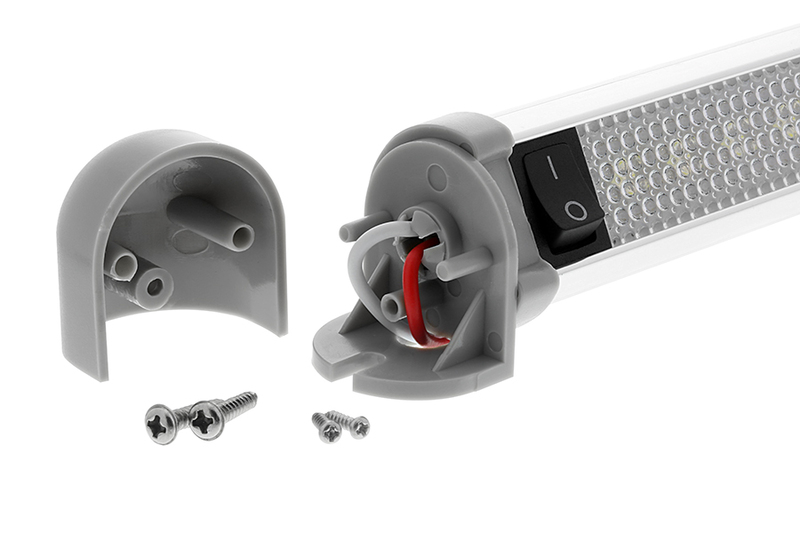 Excellent LED fixture for VW Vanagon Westfalia Camper van. 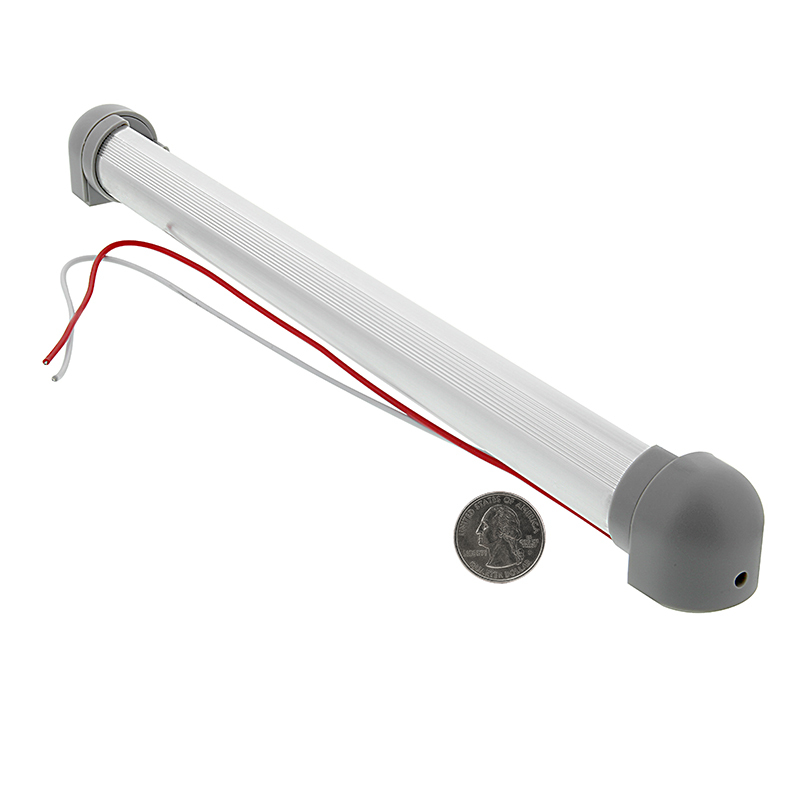 Easy installation and a great fixture that gives awesome light with low power draw. I replaced several fluorescent lights with this bar LED light fixture. 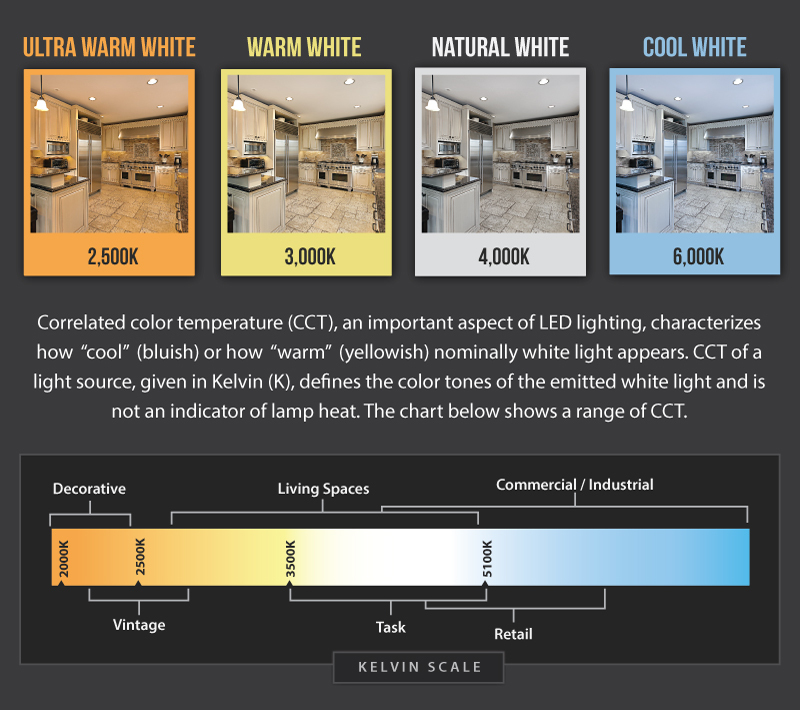 These lights are much brighter, give off a more pleasing color, and are much more energy efficient. In addition, they are very easy to install. I highly recommend them. 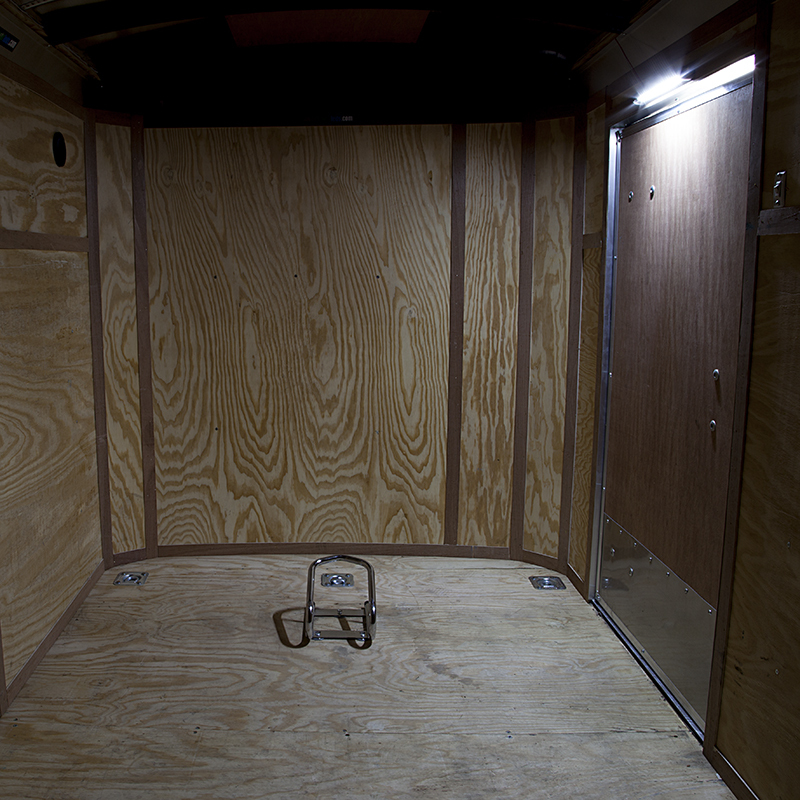 I now have three of theses installed in my Westfalia camper van. I have two 9" and one 13" and they are absolutely perfect. I agree with another reviewer that the 9'' would probably no be bright enough for work in like a garage, but in a smaller space like a van, they can't be beat. 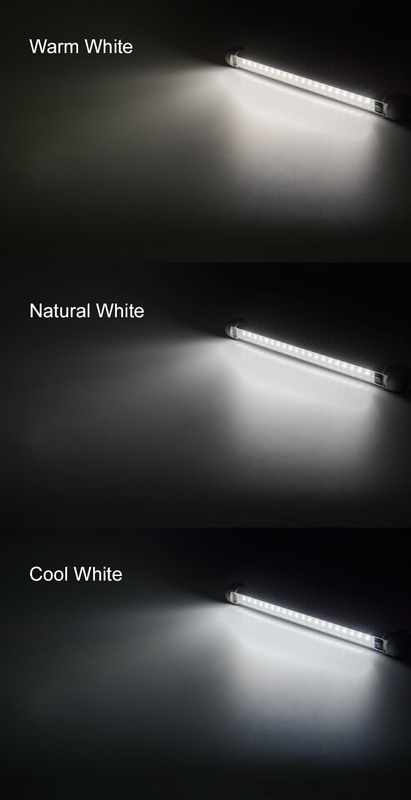 I ordered a similar style light bars from amazon for similar price, and they were complete garbage. When I found these, I was psyched because they are made of great materials, their beefy, and look good too. Superbright shipped then out within 30 min of my order and they were here quick. Great product! I will probably be getting more for other projects in the future.